Our pets are an extension of ourselves. Since we’re constantly around each other, it’s only natural that they start acting like us. For instance, the family dog learned how to control the TV remote and won’t stop switching channels. Or our cat likes to stare out the living room window and stand upright, like a human. Though, what about when our pets start mimicking other animals? Cats and dogs have always been sworn enemies but nowadays, we can hardly tell them apart from each other. Here are 10 cats that were dogs in another lifetime. Dogs have their tongues hanging out of their mouths all the time. Science says that dogs do have reasons for sticking their tongue’s out and it isn’t just to smother us with big, slobbery kisses. They do it to show they are in a relaxed state of mind or to pant and cool off when it’s too hot outside. This cat must’ve been hanging around a pack of dogs for too long. The feline is panting like an actual dog. Some animals just can’t keep their tongues in their mouths apparently. Most dogs like to play fetch. 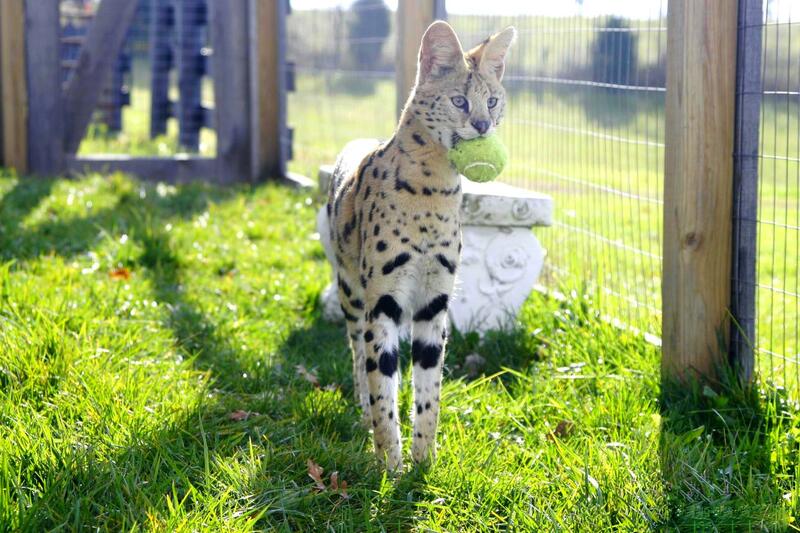 Some with a lot of energy may even have us playing fetch for hours, right until the sun goes down. There’s just something so fascinating about a round, juicy ball. What’s this big cat’s excuse? Cat’s are usually known for playing with a ball of yarn or chasing a laser dot. A cat playing fetch with a stick or, in this case, a tennis ball is news to us. Apparently, big cats like playing dog games, too. A dog’s sense of smell is 40 times greater than a human’s. When dogs stick their heads outside a car window, they’re collecting information by picking up new and exciting smells they haven’t smelled before. While dogs are the supreme kings and queens of all scents, Cat’s too have great nose’s. Some research even argues that cats have a more sensitive smell than dogs do and could be used to detect disease’s and for airport security purposes. This cat is definitely breaking stereotypes. Besides, who doesn’t love a little fresh air during a ride through town? Digging up a newly planted garden bed is one of the favorite activities every dog loves to do. They even like to dig to bury their toy bones and other prizes in it for safe keeping. 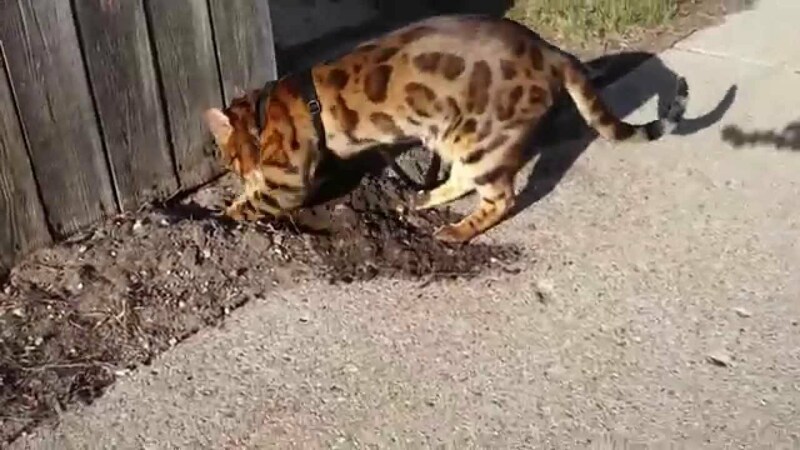 This Bengal cat doesn’t seem to be burying anything other than its dignity. Cat’s aren’t ones for getting into a mess, let alone dirt. Oddly enough this feline seems to be having a terrific time digging up dirt by their neighbor’s fence. 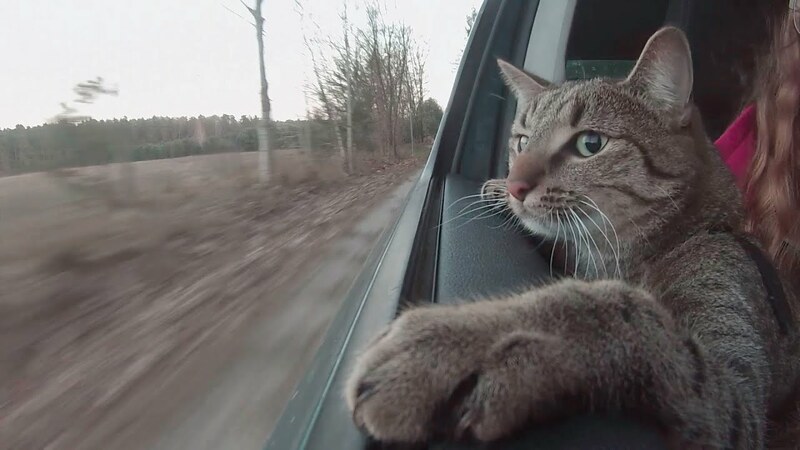 Who knows, maybe he found something interesting, like a mouse. Wrestling is usually a sport meant for dogs. It’s a key indication that ‘play time’ has started, whether we want to play or not. For this next feline, playtime and feeding time are one in the same. Clearly, the owner has forgotten to feed her feline her treats and she is not at all happy about it. The cat tries to hang on for dear life, hoping for a taste of those cat treats. Having a pool in the backyard helps when outside reaches high temperatures. Sometimes, we just need a good cool down, including our pets. Most dogs aren’t afraid to do a belly flop in our pools and neither is this cat. Most felines will drink from a running faucet but usually, they hate water. Though research suggests that some species of domestic cats do like water, such as the Turkish Van. Most domestic species, however, are descendants of Arabian Cats; felines that lived on dry land and hardly needed water to survive. This feline’s ancestors clearly loved the water aerobics! These cats just can’t stay away from water now, can they? This tabby has specific tastes and prefers a certain water brand name that isn’t store bought. 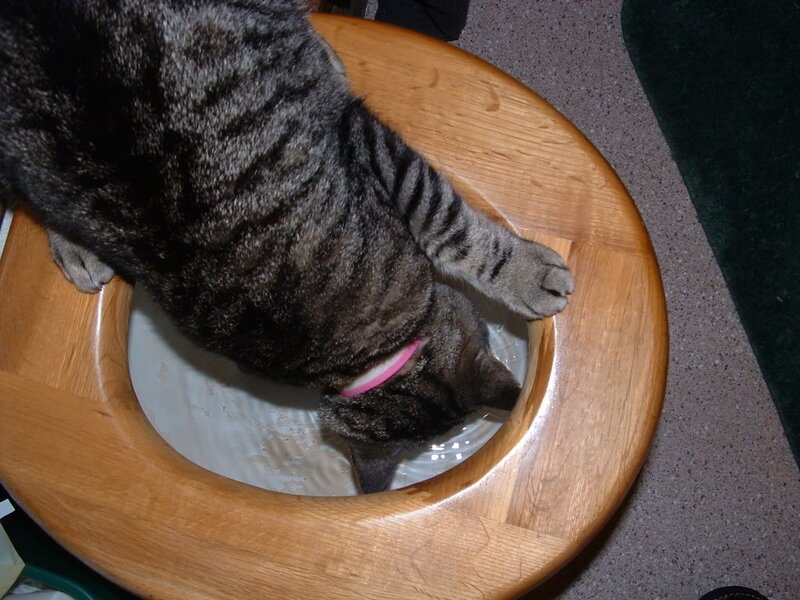 Dogs have been known to drink water from the toilet, but to see a cat do it is rather odd. Nonetheless, watching a cat that drinks from the porcelain throne is just as bad as watching a dog do it. Hopefully, the owner didn’t get licked on the face by that cat. After coming home from a stressful day at work, the last thing we’d want to see is a house in ruins. Furniture scratched and ripped apart. Broken fixtures everywhere. Pillow feathers scattered all over our bedroom. All the while, our dog sits in the center of the epic mess. In this pet owner’s case, it’s their new Ragdoll cat that’s behind the problem. 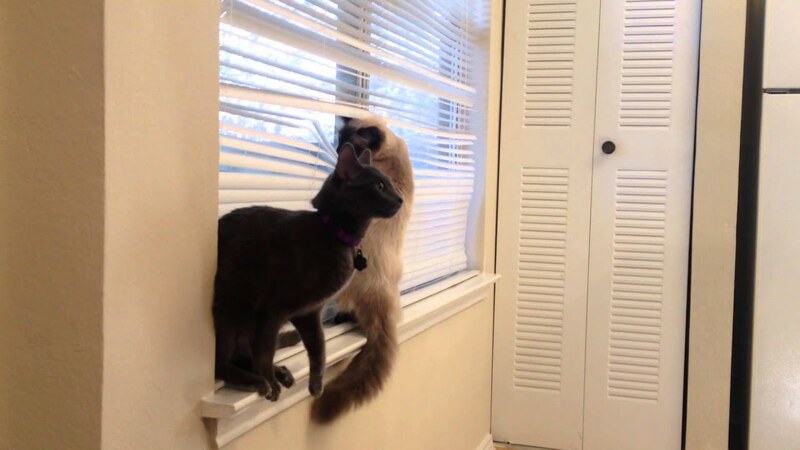 Clearly the brains of the operation, the Ragdoll is trying it’s hardest to destroy this home owner’s blinds. The other cat acts as a look-out. Boy, are they in for a world of trouble. 2 Get Off My Lawn! We’ve heard and seen a guard dog in action. Yet, we haven’t exactly seen a cat act as the house protector. 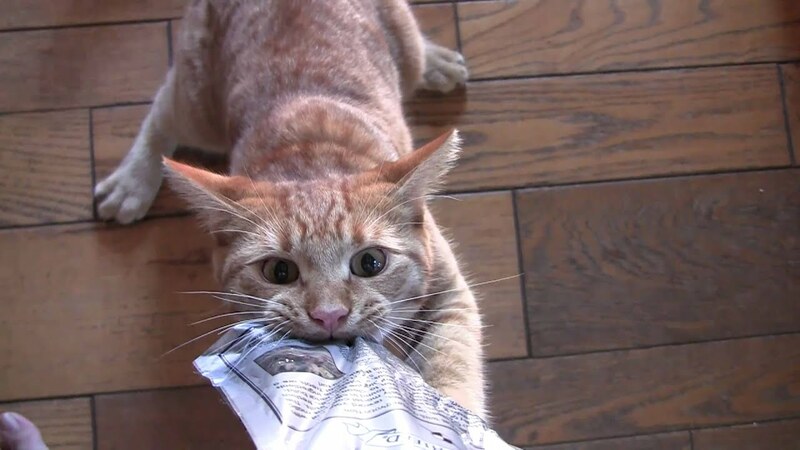 Clearly not a fan of the Canada Post, this cat want’s the mail carrier off its property. The postwoman intrudes on the homeowner's land and gets up close to the window. 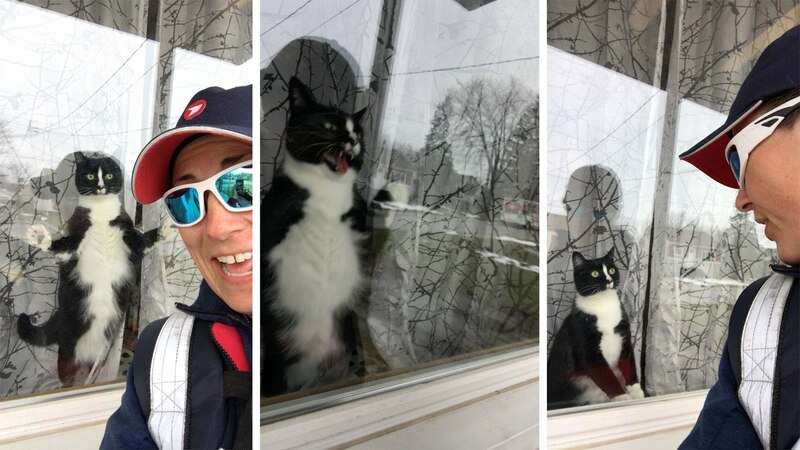 The feline attacks the window at the mail carrier, making it clear that she is not welcomed at its home. Cats apparently make good guard dogs too! 1 Did Someone Call For A Cat Exterminator? In most dog movies, the dog is the one chasing after a squirrel. Dogs love squirrels, almost as much as they dislike cats. Apparently, this feline like’s the tiny creatures as well. 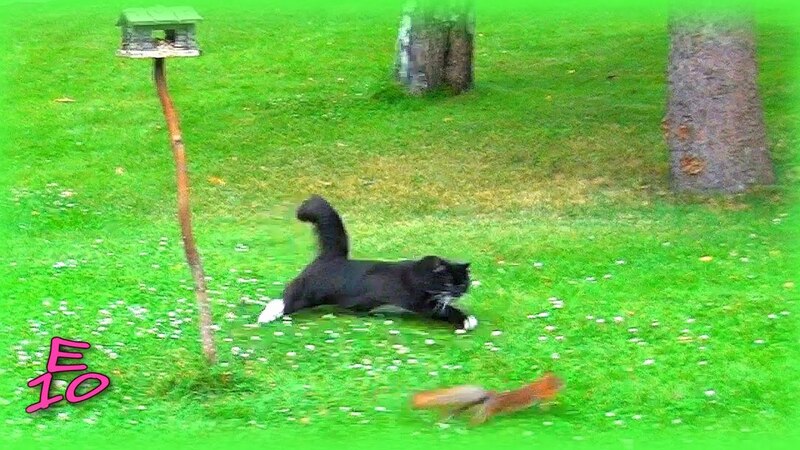 Little do people know that cats are excellent hunters, too. Even before dogs, ancient Egyptians used felines to ward off vermin and mice from their villages. They were even worshiped to the extent that if someone were to kill them, even by accident, they’d face immediate execution. Cats are natural born pest exterminators and this feline is no different.